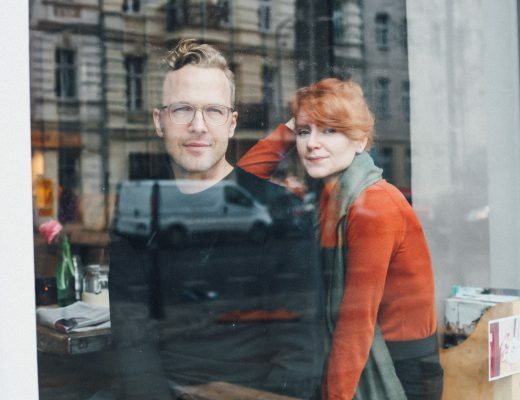 In 2018, Christian Dettler quit his 9 to 5 job in the marketing department of a big corporation and followed his beautiful partner in crime (and our Berlinogirl) Helena Melikov from Erfurt to Berlin. They shared a dream to live a fully independent life, run and own a publishing house, and have time to make art. 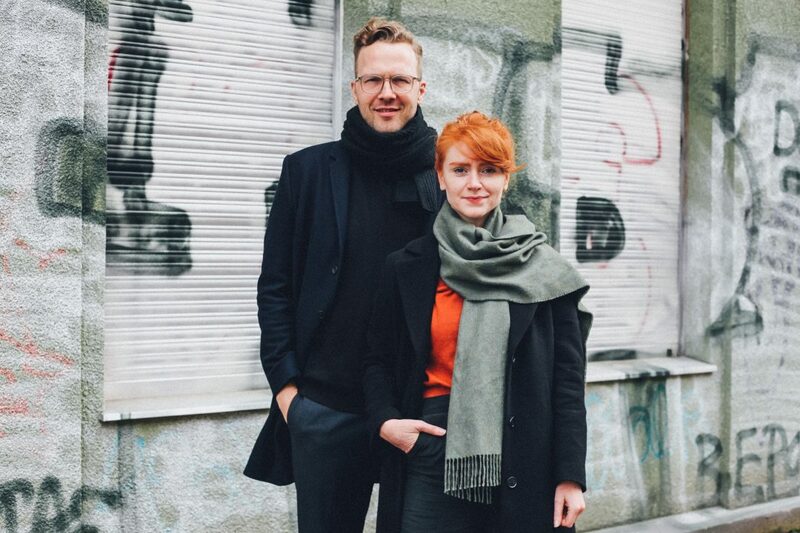 They made their dream come true and founded the publishing space KOCMOC where they produce handmade books, magazines, and prints full of poetry and art. 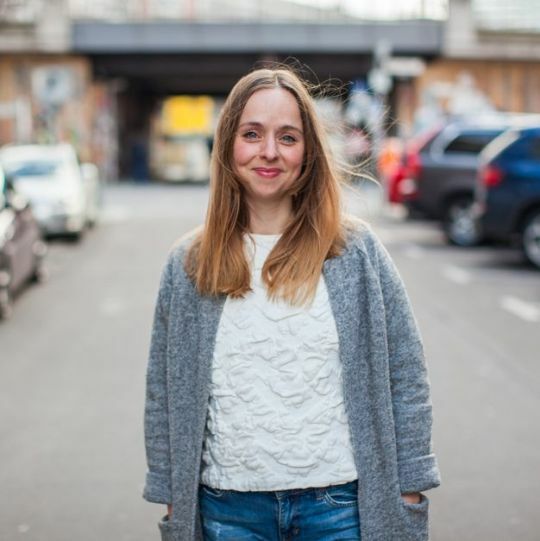 Ani Menua talked to the publishing couple in a short interview. What is the concept behind your publishing house? Christian: The idea was born in 2017 during my work in the marketing network team of a professional basketball club. The magazines that were available for the games were, in our opinion, just terrible. So, Helena developed a digital prototype of an interactive digital magazine. We tested the prototype, and the positive feedback gave us the idea of starting our own publishing house. We are going in a new direction, using new structures, and combining print and digital mediums in the worlds of sports, culture, and art. Helena: It is important to us that we work collaboratively with people to create something extraordinary. We don’t want to patronize our authors, and we don’t want to make decisions for them. We want them to have the freedom to be an artist, musician, painter, writer, or whoever they want to be. There are far too many rules in publishing houses. Why shouldn’t the author be allowed to decide on the book cover’s design? Yet the publishers are the only ones making these decisions. What sets your publishing house apart from the others? Helena: We take the idea of a classic publishing house into the digital era without losing the traditional art of print. Christian: We work collaboratively with artists who are developing concepts to help them present their work in the best possible way. We pay attention not only to the “what” but also to the “how.” A key element of our philosophy is to manufacture all products sustainably and in a way that does not harm the environment. In our process, this starts with Blauer Engel [German eco label] certified prints, continues with vegan ink, and ends with climate-neutral shipping. Why did you choose the name KOCMOC? Christian: Because, on the one hand, the word KOCMOC (engl. cosmos) offers space for infinite ideas and possibilities, just as we as a publishing house want to do. And, on the other hand, because this name is a direct reference to our past. Helena has Russian roots and was born in Kazakhstan, and I was born in East Germany, which has a clear social connection to Russia, the “big brother,” as exemplified by the system. 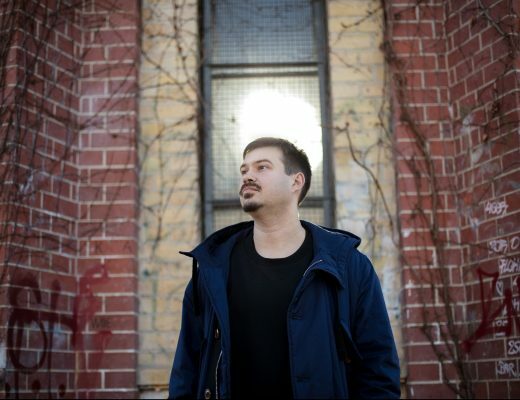 Helena: KOCMOC is a totality of energy, space, time, and matter – that’s what we want it to be. All these units create something unexpected, like a big bang. Unfortunately, there was already a publishing house named “Kosmos,” so we decided to use Cyrillic letters. That gave it the Eastern European touch. After all, that’s who we are! Visit their website KOCMOC for more information. You can also follow them on Instagram, Facebook and Pinterest. 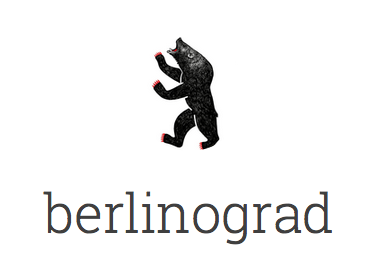 Also make sure to read our interview with Helena Melikov on Berlinograd. 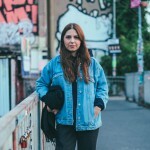 Born and raised in Erevan, Moscow and Wiesbaden, she now lives as a writer in Berlin. 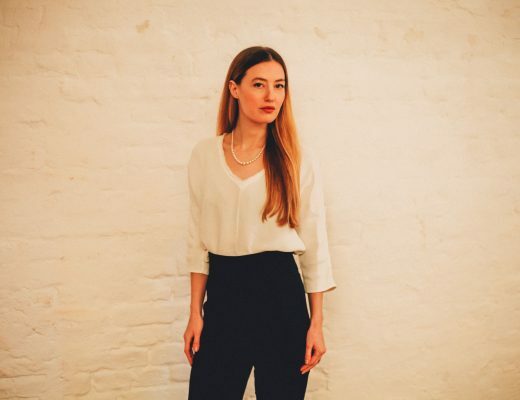 Since studying Philosophy, Comparative Literature and Slavic Studies, she has been focusing on creating connections between her available languages ​​and cultures, especially in terms of philosophy and art in those places where they do not exist yet.